Mustafa AY – TDO – 08.10.2018 On Saturday night, Taliban launched an offensive against Afghan security forces in the province of Wardak. 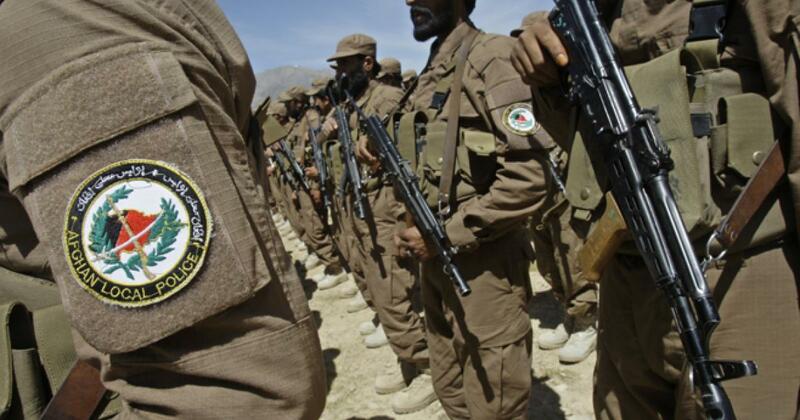 The militants of Taliban assaulted over Afghan polices, who were designated to conduct patrol mission on Kabul-Kandahar highway. As a result of armed clash, 10 security members unfortunately lost their lives.